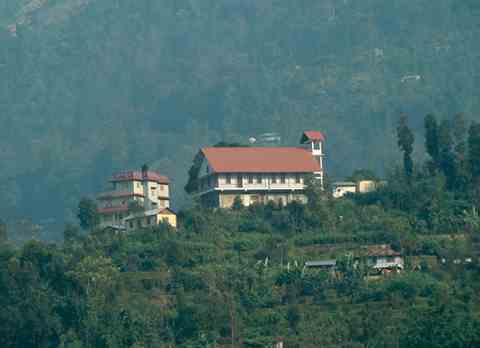 Chibo Kalimpong, Offbeat destination in Kalimpong, Best time to visit Chibo. 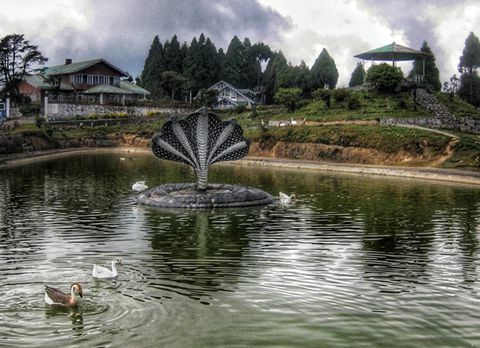 Hidden amidst the dense forest of pine trees is Chibo, a new found jewel of Kalimpong region. 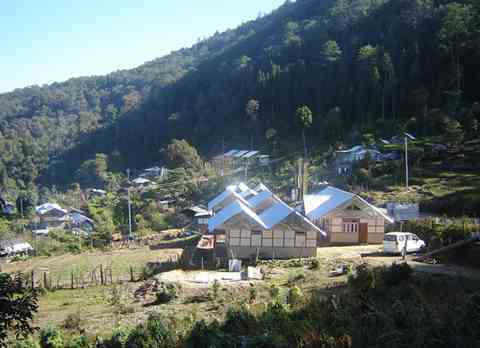 Chibo is a scenically blessed village nestled in the mountainous folds of Eastern Himalayas. 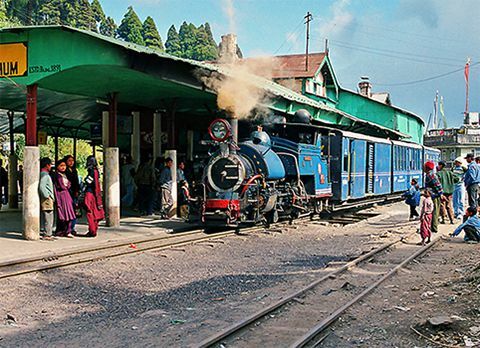 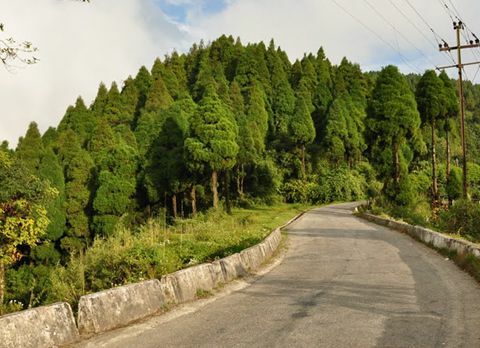 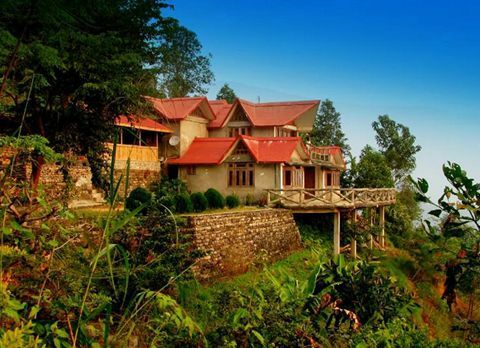 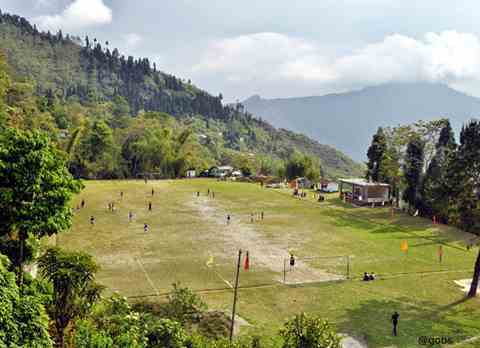 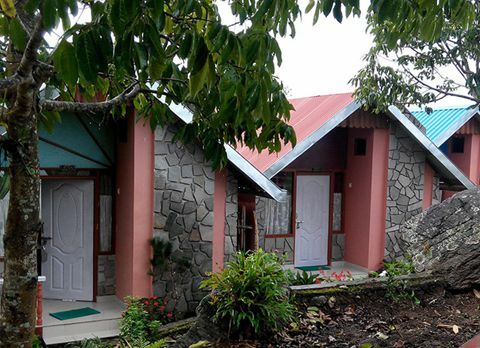 It is located at a distance of 4km from Kalimpong. 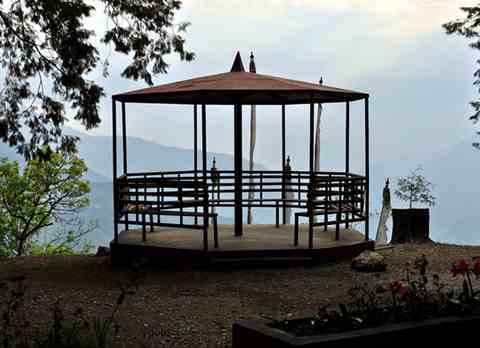 Untarnished by the modern society Chibo with its rustic style and serene ambiance has become a safe haven for the nature lovers. 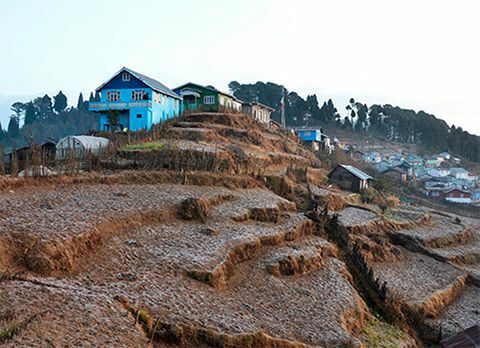 This quaint village caught the attention of travelers with its mesmerizing view of Mt Kanchenjunga. 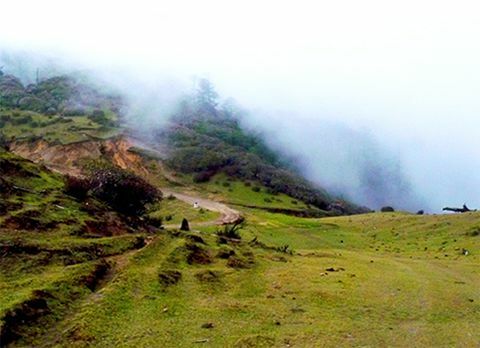 Situated at an altitude of 1250mt Chibo is blessed with blissful weather. 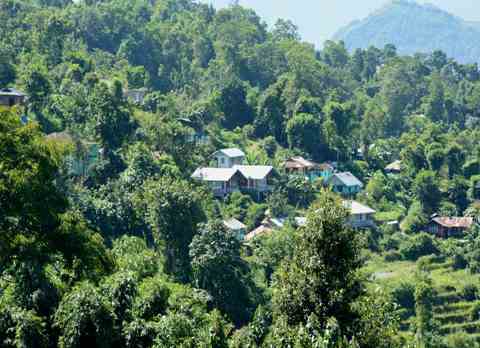 Endowed with rich flora and fauna, visitors can enjoy the vista of vast emerald green forest with backdrop of Mt Kanchenjunga. 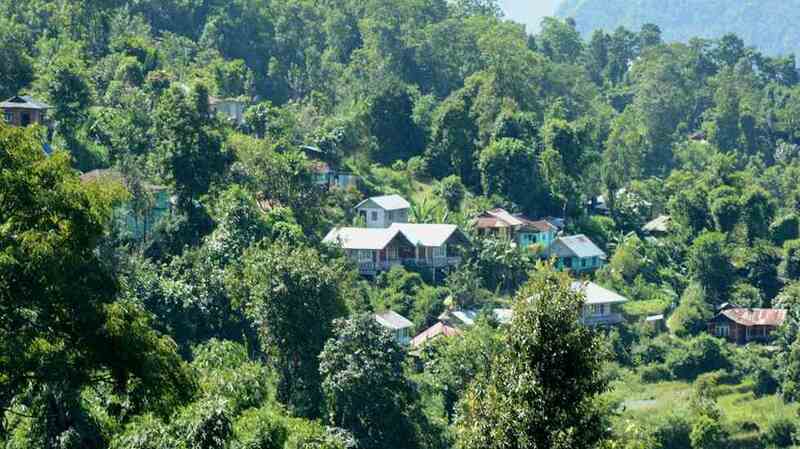 The proximity of Chibo with Kalimpong lets the visitors explore all the places located in and around Kalimpong like the Deolo Hill, Kalimpong Cactus nursery and Pedong Monastery. 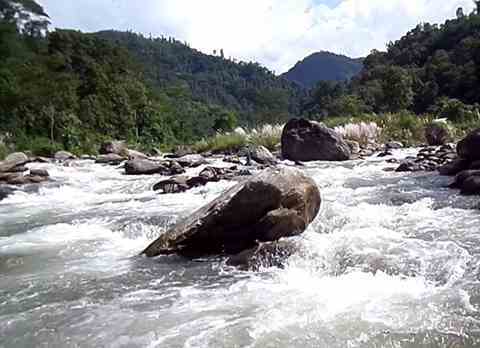 The dense forest enclosing Chibo is dotted with astounding trekking routes and is also ideal for bird watching. 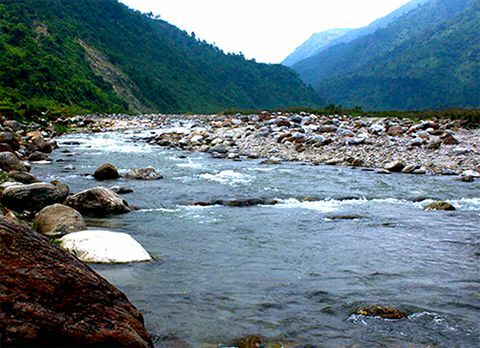 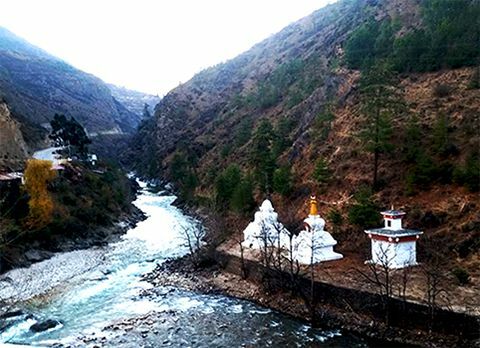 The uphill trek through the dense pine trees takes the visitor to a viewpoint which offers the panoramic view of river Teesta meandering through the mountainous valley. 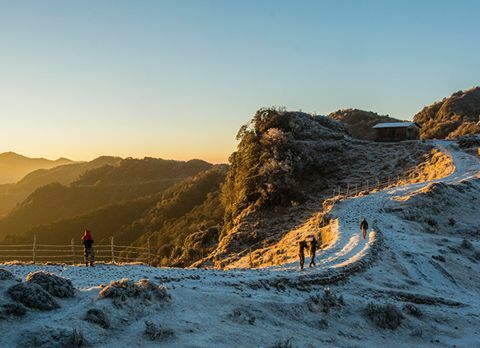 Chibo is one of the vantage points in Kalimpong to witness the awe-inspiring sun rise and sun set over the snow capped Mt Kanchenjunga. 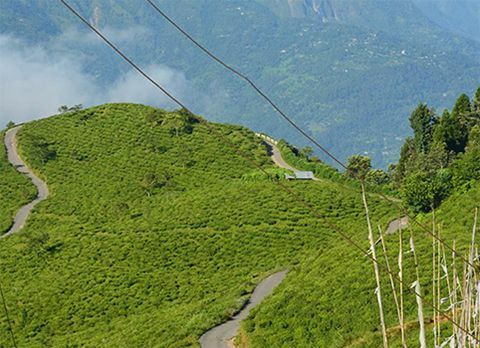 Visitors can also leisurely stroll around the paddy fields of Chibo. 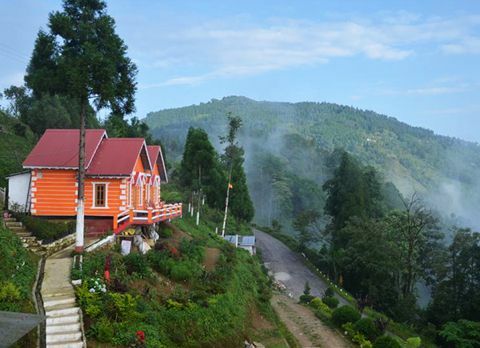 Tucked in the lap of Himalayan valley the beauty of Chibo never ceases to amaze the travelers. 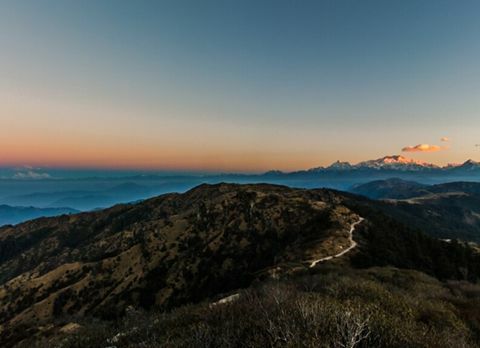 Engulf your lungs with the fresh mountain air while being awed by the surreal sunrise over the majestic Mt Kanchenjunga. 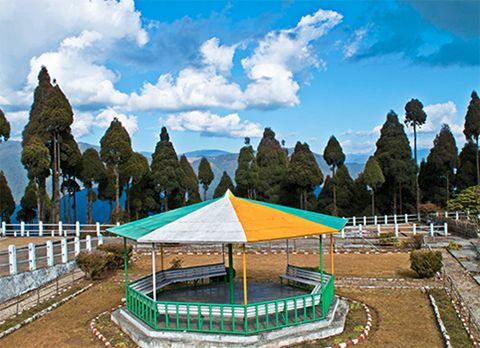 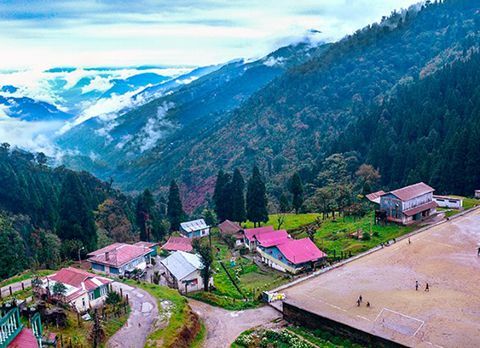 A place far from the maddening ruckus of city life, Chibo in Kalimpong with its unmatched scenic beauty and tranquil ambiance has become a perfect getaway destination. 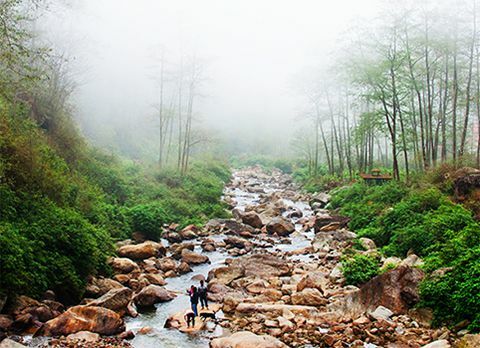 Best time to visit Chibo: Blessed with temperate weather, Chibo can be visited throughout the year. 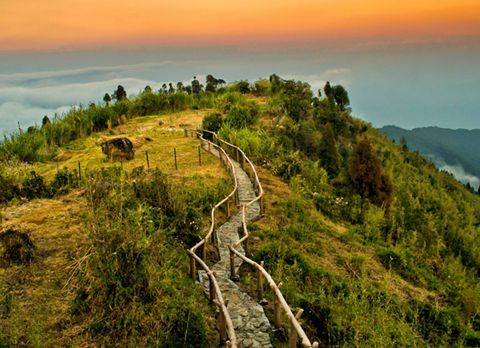 Things to do in Chibo: Trekking, village walking, bird watching.